This is a great YouTube find - Tolgahan Çoğulu plays the intros or themes of 100 classical guitar pieces to show the chronological development of classical guitar music, including music by Giuliani, Tarrega, Carulli, Bach, Villa-Lobos and more. Enjoy! Looking for modern songs arranged for classical guitar? 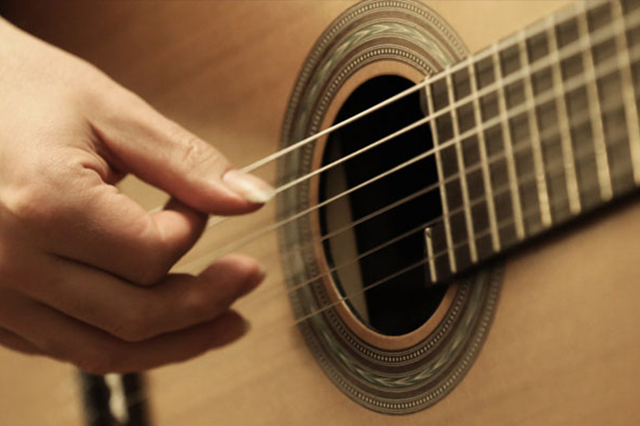 Have a look at our guitar sheet music and tabs.